We don't make the iPhone. We make the iPhone, better. Protection with Style: 6, 7 or 8. 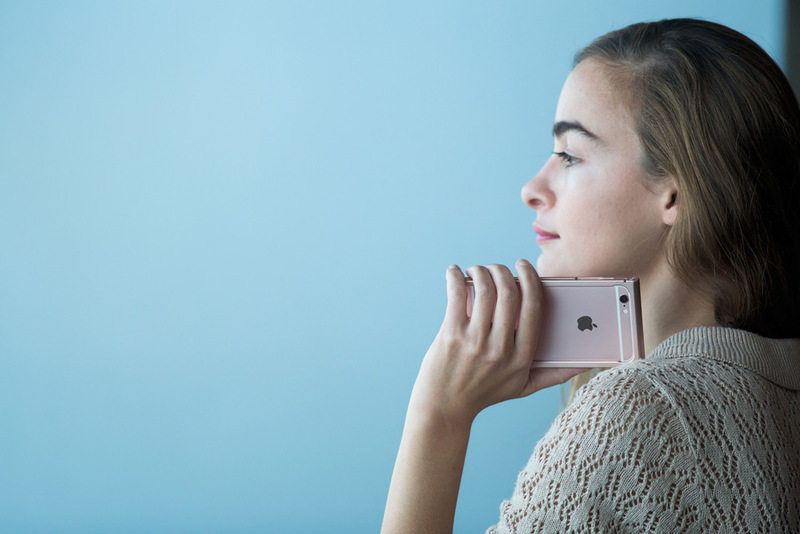 Metro Case protects your iPhone without concealing its beauty. 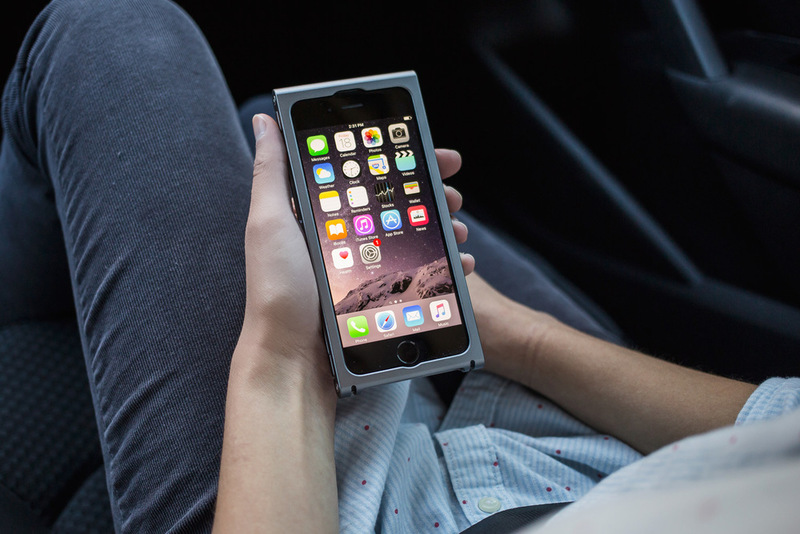 Precision crafted from aircraft-grade aluminum, Metro Case absorbs shock while adding negligible size or weight. Compatible with iPhone 8 wireless charging. 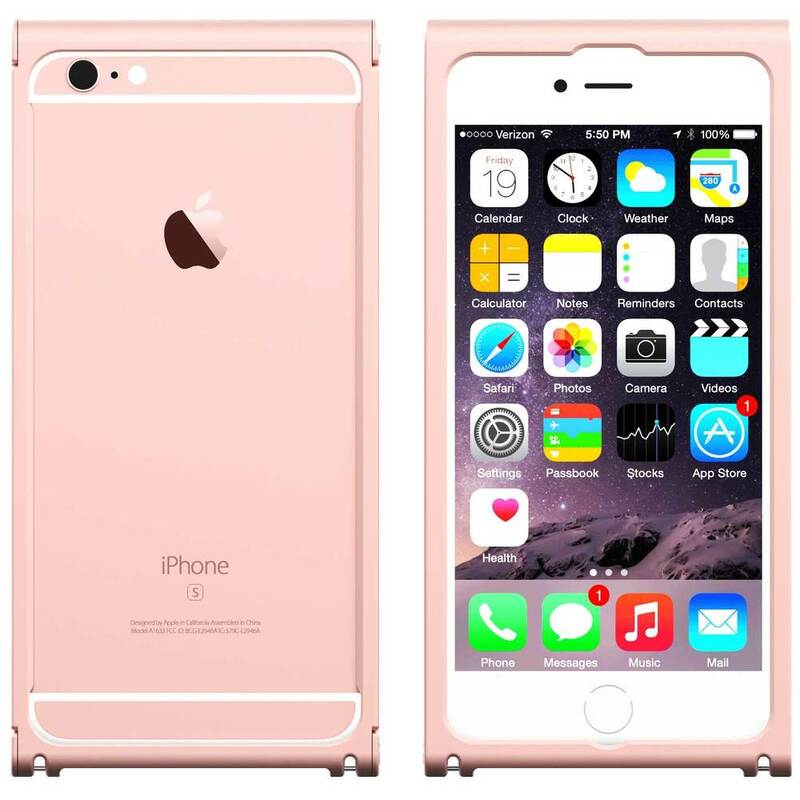 Available in Silver, Gray, Gold and Rose Gold for all sizes of iPhone 6, 7 & 8. Refined and elegant, Metro Case is protection with minimalist style. Finger-friendly contours provide positive tactile feedback, making it less likely to slip from your grasp. iPhone buttons are recessed to prevent accidental presses. Lightweight, but strong. 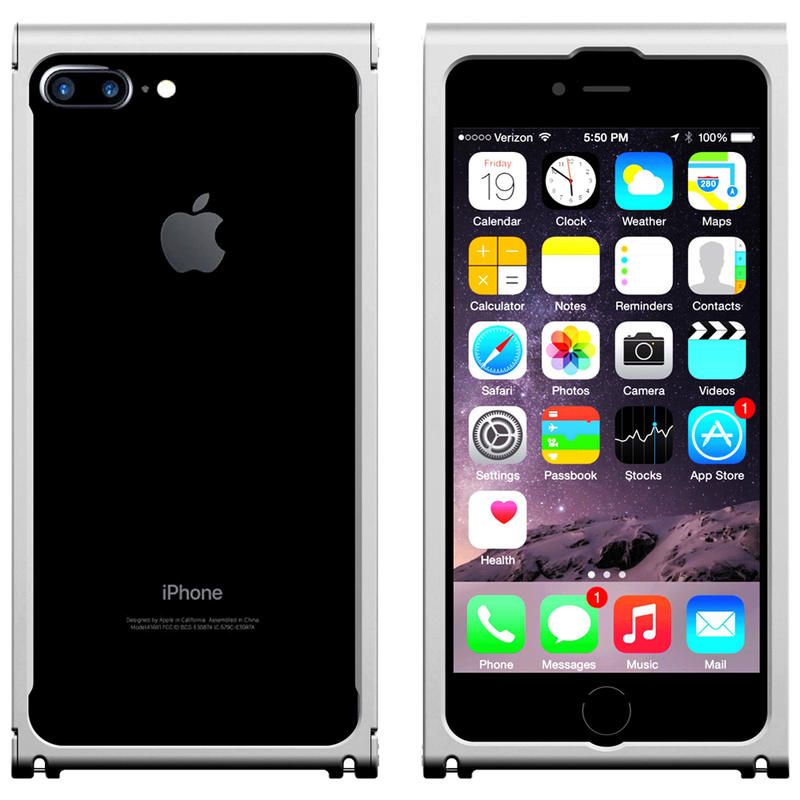 Individually crafted from aircraft-grade aluminum, Metro Case for the iPhone 6, 7 or 8 weighs just 34 grams; only 3 grams more for the larger iPhones. Shock-Protected. 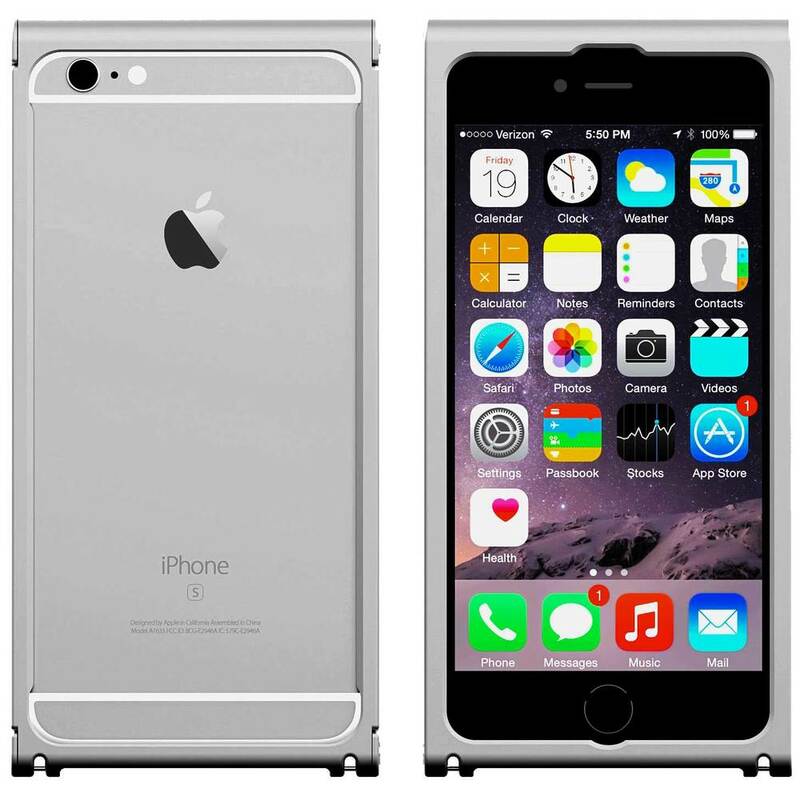 Your iPhone is suspended within the Metro Case using some really amazing state-of-the-art shock absorbing material. More info on our blog. Strap Eyelet. Attach a wrist or neck strap for additional security and confidence, or for rock-steady support when shooting photos. Compatible with screen protectors. Here are some we've tested.